We are building disciples for Jesus! To reach children with the Gospel. To teach them with excellence and creativity in a learning, effective, and relationally rich environment to disciple them in God’s grace for lifelong, Biblically-based decision making. At Central Manor Church, each one of our workers completes the PA state mandated clearances to ensure the safety of each child. We offer many classroom opportunities for your children to learn about Jesus Christ and the Bible on a level that is appropriate for their age. We have a Sunday school hour that starts at 9:30 and ends at 10:30 for grades 1-6. Each child will be checked in by someone on our security team and then they can enter into their appropriate classroom. 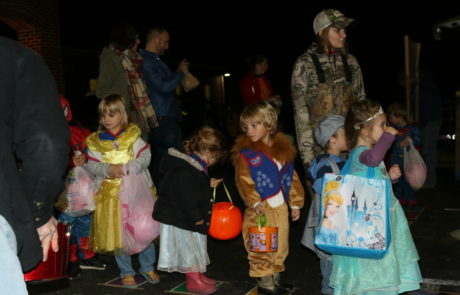 They are then picked up by a parent and checked out by a member of our security team at 10:30. If you have a child who is 2/3 years old, 4/5 years old or in kindergarten, then they have the opportunity to stay during the contemporary worship service (10:45 service) so they can have the opportunity to do crafts and games that reinforce the lesson taught throughout the morning. 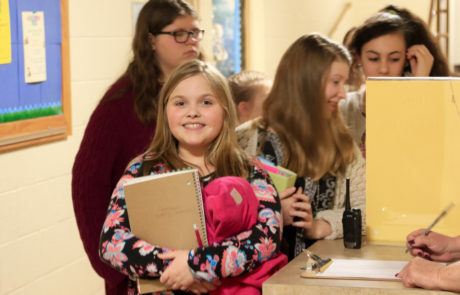 If a child only attends during the contemporary service, don’t worry, our creative and energetic teacher reinforce the morning’s Bible truth in a variety of ways that every child will have the opportunity to hear the truth about Jesus Christ and the salvation that can come through him. Our nursery is geared towards infants to 2-year-olds. 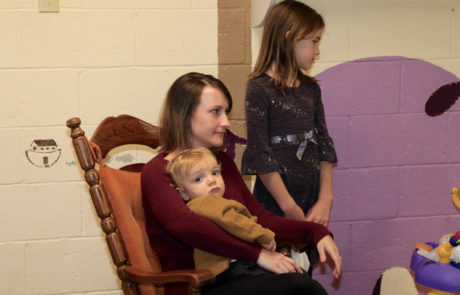 We offer nursery during both Sunday services and during the Sunday school hour. We have a security system in place to assure the safety of all our children. 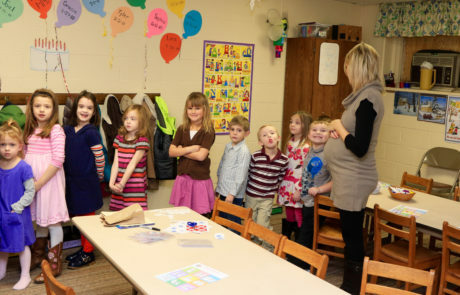 Our Sunday school hour begins at 9:30am, with classes based on age groups. CMC offers classes for 2 & 3-year-olds, 4 & 5-year-olds, kindergarten, 1st & 2nd graders, 3rd & 4th graders, and 5th & 6th graders. Our teachers are excited to share the Word of God with our kids! A group meets in the Fellowship Hall from 9:15am to 11:15am on the 2nd Wednesday of each month for toddler gym and every 4th Wednesday of the month for a ladies breakfast and toddler gym. This is a time to cultivate an open group atmosphere for moms to be encouraged and grow with each other while we raise these little kiddos for Christ!!!! Moms who need encouragement, moms that don’t have a support system, and ones who don’t have a church group to call home, please join us! Registration forms are located here. Please email the church office to submit your registration form or for more information. We believe each child deserves to hear and learn about Jesus Christ in a relevant and practical way. 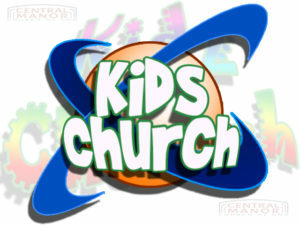 Kids Church, for kindergarten – 3rd grade is held during both the 8:15am (drop kids off at 8:15am) and 10:45am services. Kids Church during the 10:45am service begins after our time of worshiping through songs. Kids Church programs includes a Bible lesson, a craft to reinforce the lesson and then a snack to conclude the morning. 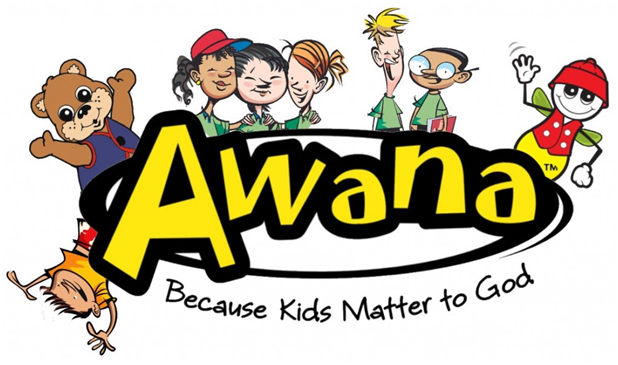 Our AWANA program begins in the beginning of September and ends at the end of April. On Wednesday’s from 6:30pm to 8:15pm our AWANA clubs are for ages 3 thru 6th grade. We follow the Penn Manor School District for cancellations. If there is no school or an early dismissal on a Wednesday, then we will not be having AWANA club. AWANA helps churches and parents work together to develop spiritually strong children and youth who faithfully follow Jesus Christ. Our programs offer a proven approach for evangelizing and discipling kids in the church and community. 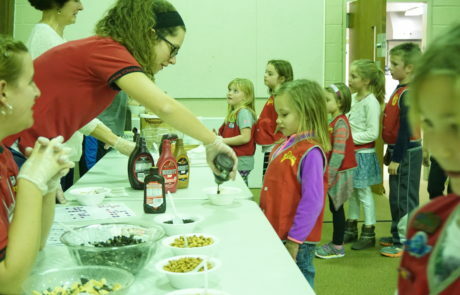 As a ministry leader for over 60 years, Awana is making an impact. A national survey found AWANA to be as important to our alumni’s spiritual foundation as all other church activities combined. Among alumni who participated in our programs for at least six years, 92.7 percent still attend church at least weekly as adults! 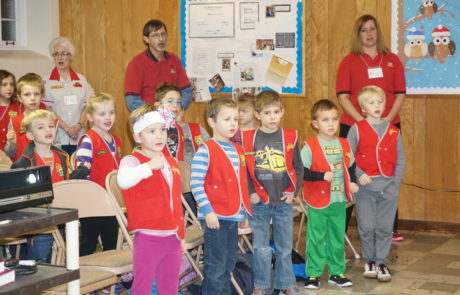 Each week, more than two million kids ages 2 to 18 participate in Awana. This includes more than 1.1 million in 102 countries outside of the U.S., the most children that AWANA has ever reached internationally. PT Cruisers is our ministry to 5th and 6th graders. We meet once a month on a Friday night for fun, food, and friendship. 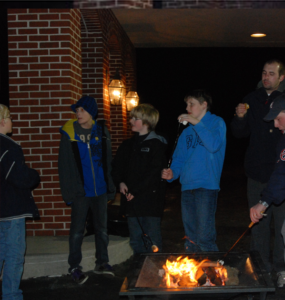 Some of our activities include a lock-in, miniature golf, outdoor games, open gym, and service projects. We offer a Preschool VBS, ages 3 – 6, in the middle of May on a Monday, Tuesday, and Wednesday. We meet in the morning and follow a rotation of four activities. 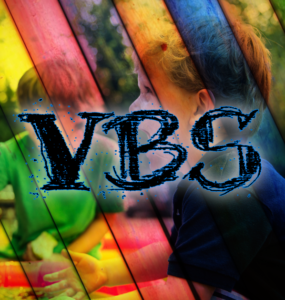 We offer VBS for elementary age children (completed K-6) during 1 week in June. Monday through Friday beginning at 6:30pm. 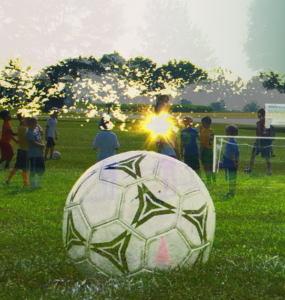 We invite you to come to our soccer camp for children entering Kindergarten thru Grade 4! 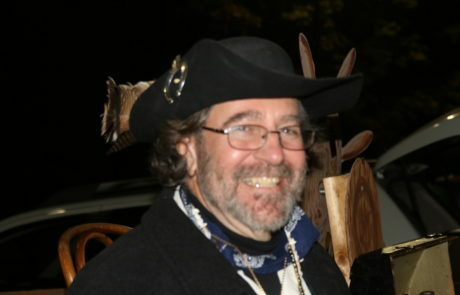 July 8th – 11th at Central Manor Camp Meeting. The cost of the week is $15.00 and the players experience drills to help improve their soccer skills. Throughout the morning they practice kicking, dribbling, stopping, and passing the ball. We also have a snack time and a Bible lesson related to a soccer theme. At the end of the morning, they play in games to put into practice the skills they have learned that particular morning. Soccer Camp starts at 9 and ends at noon. 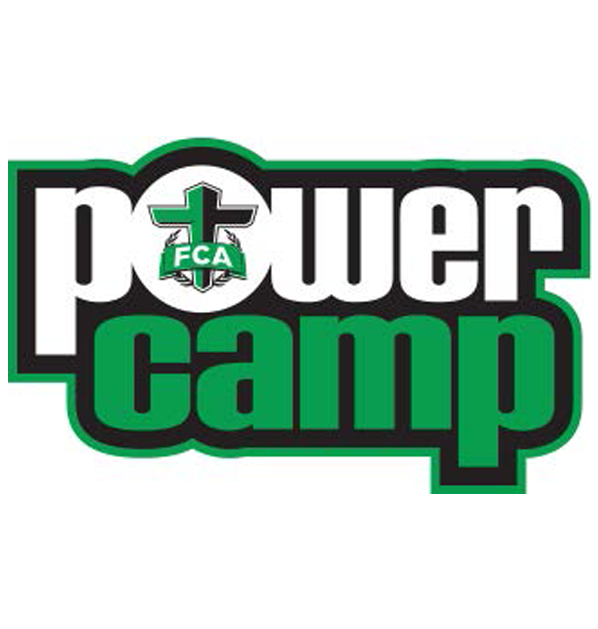 FCA Power Camp is July 8th – July 11th here at the church. Boys can sign up for basketball and soccer. Girls can sign up for basketball, soccer, and field hockey.